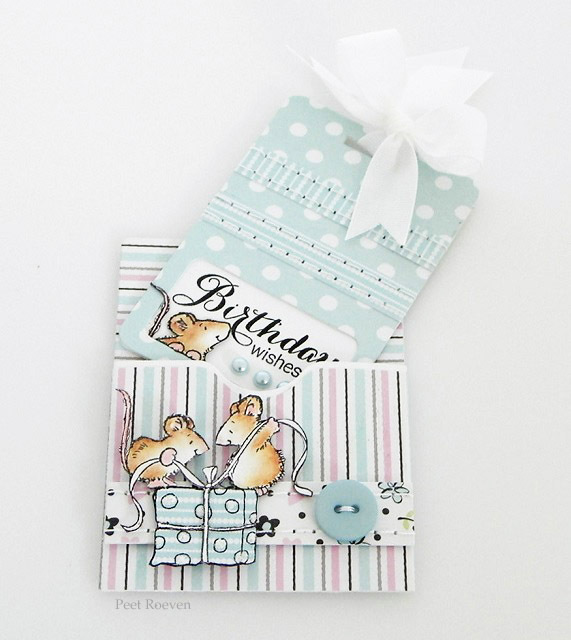 51-053 A Pocket Full & 51-052 Texting Creative Dies. 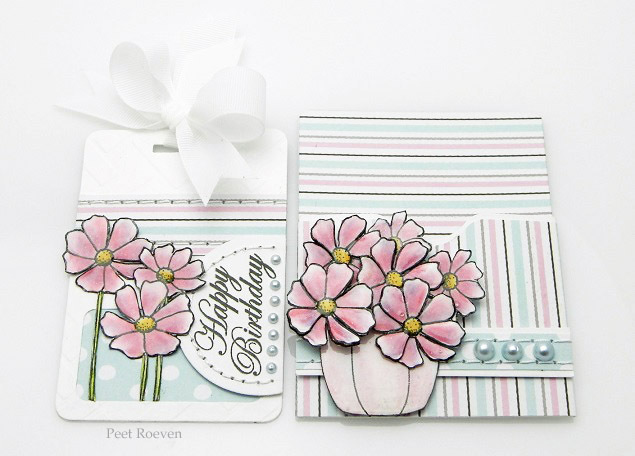 Other: White Cardstock, Faber Castell Polychromos Pencils., Glossy Accents, Ribbon, Pearls. 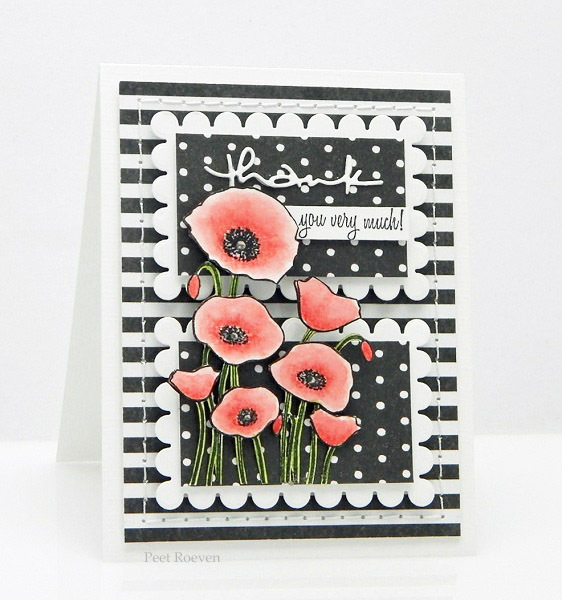 slapstick/cling stamp from Penny Black. 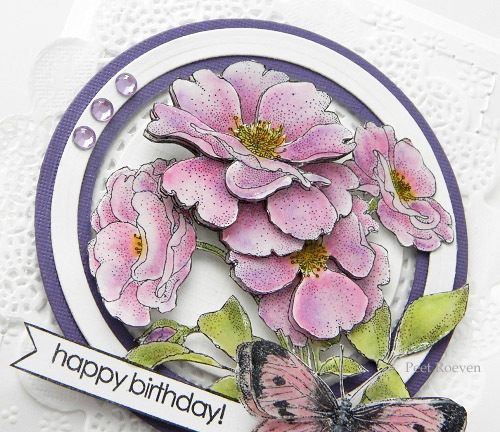 Other: White & purple Cardstock, Derwent Coloursoft Pencils, Glossy Accents, Cuttlebug Embossing Folder - Daisy Pattern, Circle Dies, Doily, Rhinestones. 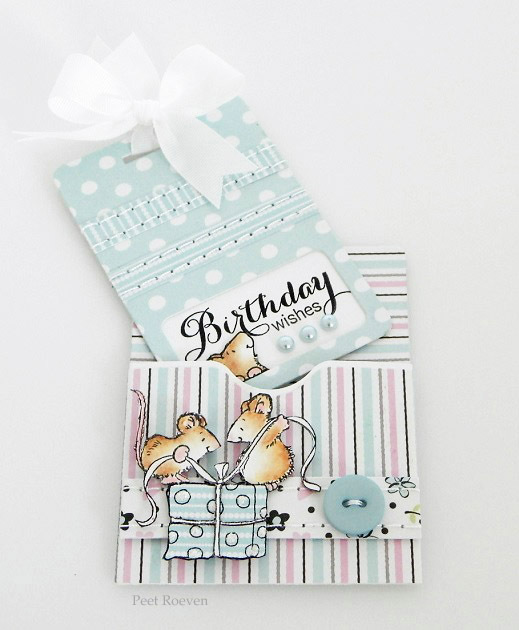 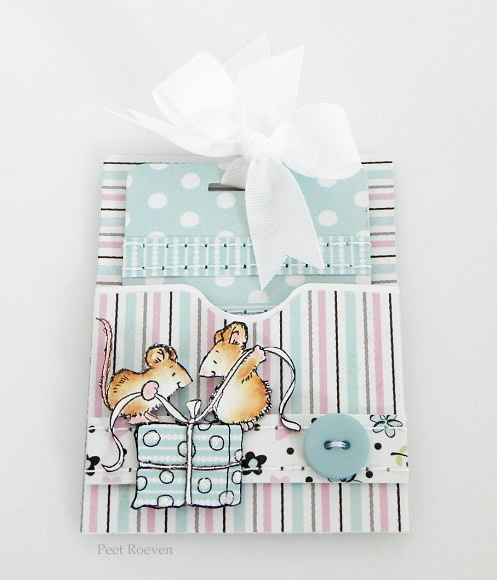 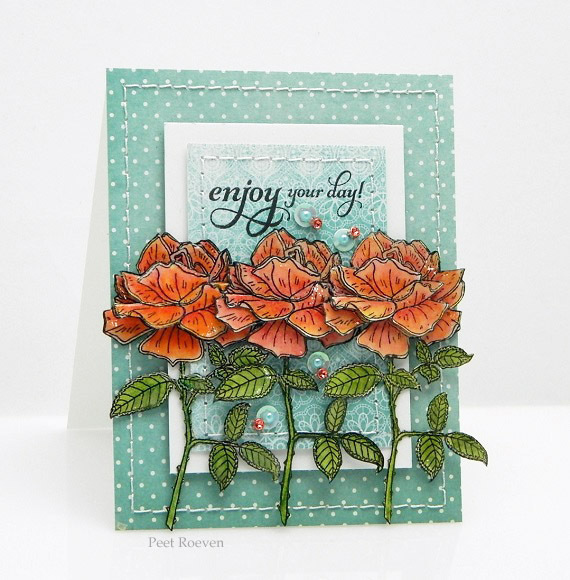 This pocket was made using the new stamps from Penny Black. 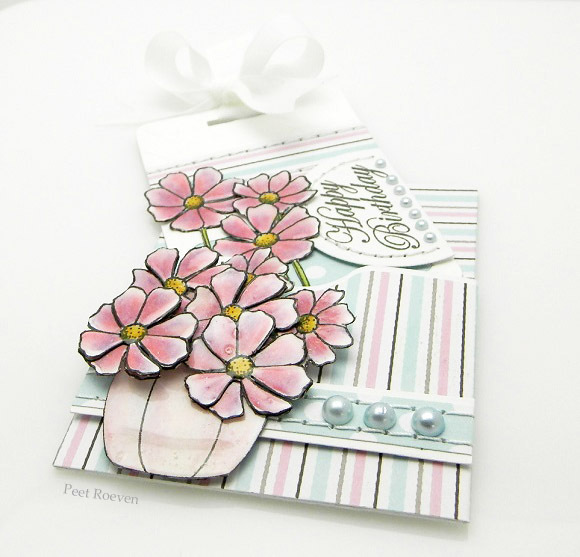 Other: White Cardstock, Watercolor Pencils. 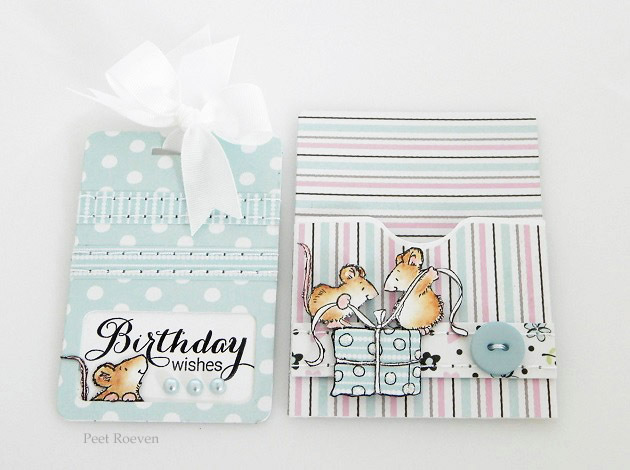 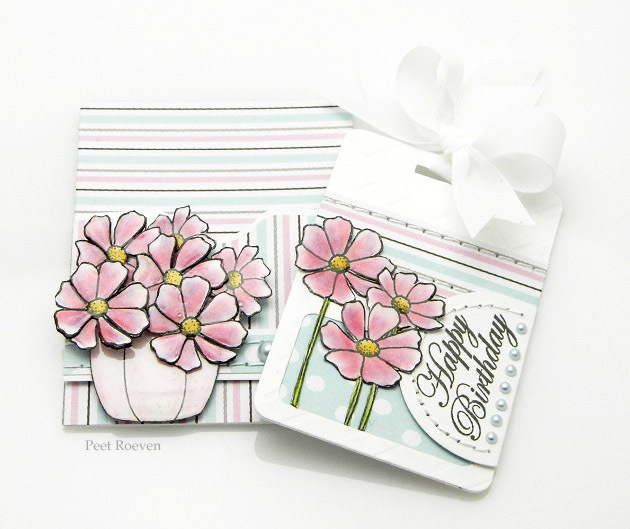 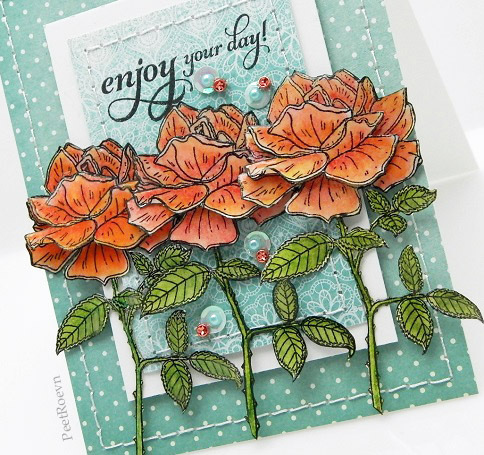 Please check out the Penny Black Blog to see more flower cards all this week. 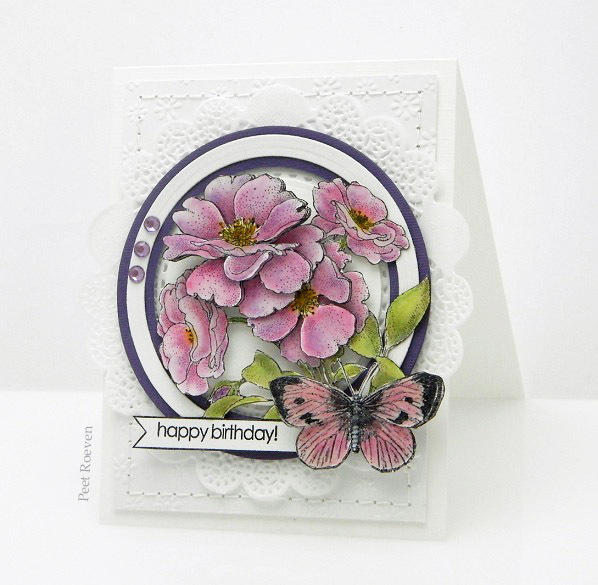 Other: White Cardstock, Derwent Inktense Pencils, Glossy Accents, Sequins, Pearls. 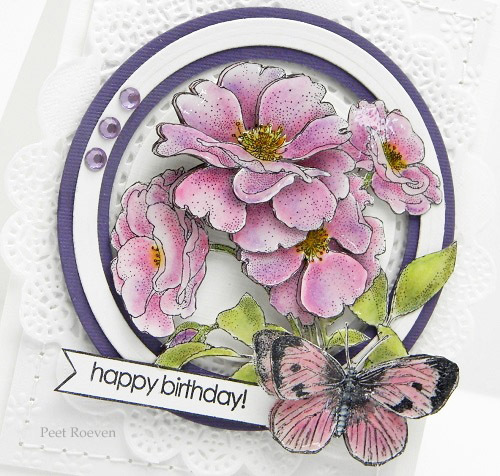 It's all about flowers on the Penny Black Blog this week.